Need some help deciding if you should drive the 2018 or 2017 Tundra? 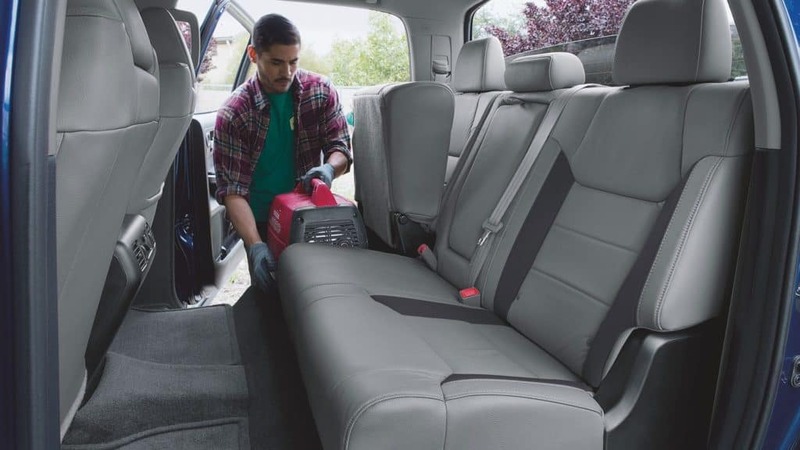 Well, the team at Toyota of Longview can definitely be of assistance. 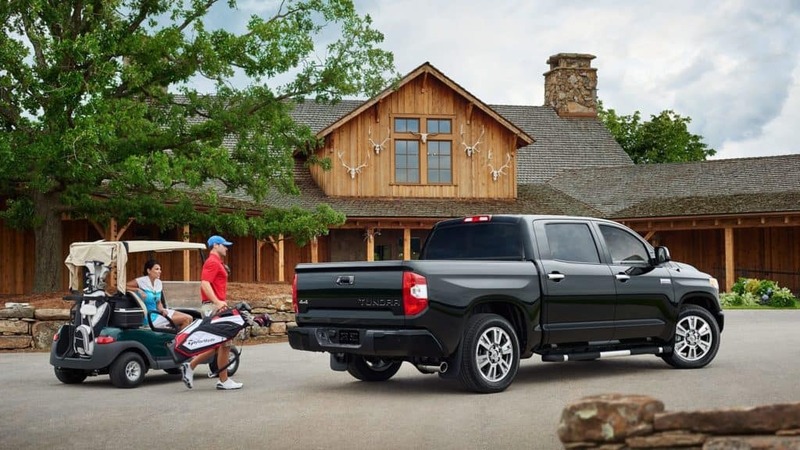 For starters, you should know that the 2018 Tundra is the same Tundra drivers around Longview have continued to love throughout the years. 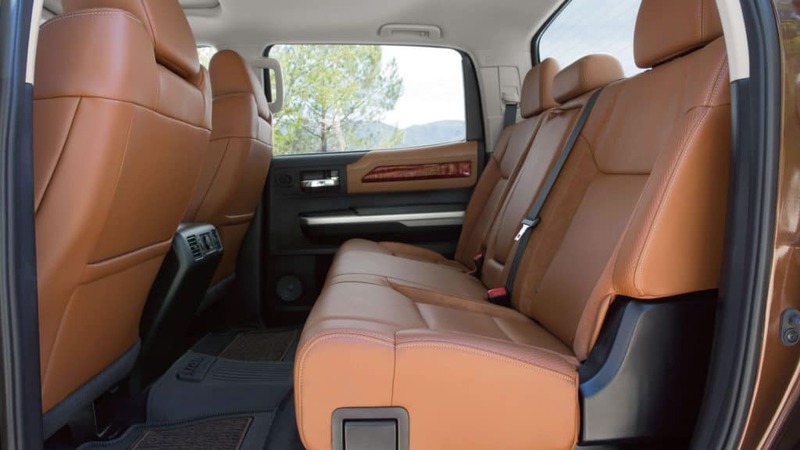 From the tough, durable exterior to the interior packed full of comfort and features, there’s just no doubt that truck drivers would be completely satisfied in either year model. 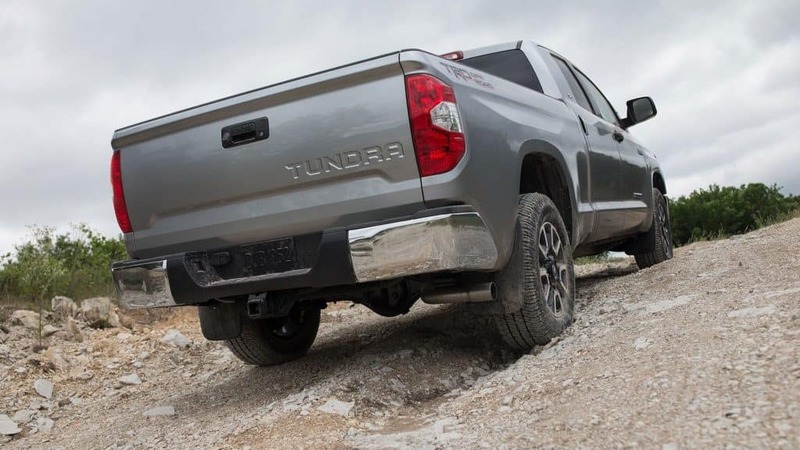 So while most everything remains the same on the 2018 Tundra, there is one big update to the list of standard features, along with the addition of a new trim level that might just be exactly what you’ve always dreamed your truck could be. We’re extremely excited that Toyota Safety Sense Technology is standard on all 2018 Tundra models. If you donít know much about this safety technology, get ready to be thoroughly impressed. With this now standard system, you’ll get the utmost safety features like a Pre-Collision System with Pedestrian Detection, Automatic High Beams, Lane Departure Alert, and Dynamic Radar Cruise Control. Trust us, with this system, you’ve never felt safer on the Longview roads. Once you experience driving with Toyota Safety Sense, you’re not going to want to drive without it. 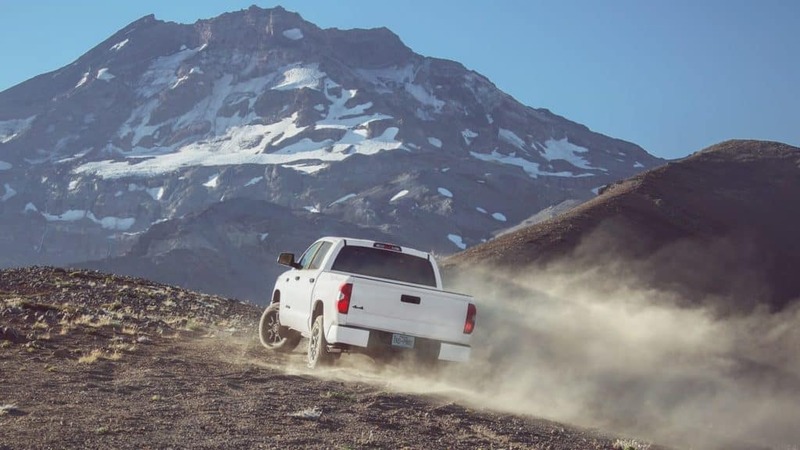 For those who desire a high-performance truck that’s ready to get off the beaten path at a moments notice, well you’re in luck. For 2018, you’ll have the option of a sport-tuned TRD Sport trim level. With a more powerful engine and high-grade off-road features, the TRD Sport trim does not disappoint even the biggest off-road enthusiasts. With the exception of a few details, the Toyota Tundra exterior is going to look the same whether you go with the 2017 or 2018 model. You’ll still have the same configurations and the option to choose a Regular, Double and CrewMax cab. You can also add on a 6.5-foot standard bed, a 5.5-foot short bed or an 8.1-foot long bed. When comparing the 2017 and 2018 Tundra side by side, you’ll notice that there’s a new front grille. The new grille will also depend on which trim level you choose. On some trims, you’ll get a mesh grille, while on others, like the Limited and 1794 Edition, you’ll get a bullet-style grille. Also dependent on which trim you go with is whether your Tundra comes with LED headlights and fog lights. We previously mentioned the sport-tuned TRD Sport trim that’s available for the 4×4 and 4×2 CrewMax and Double Cab configurations. When you go with this trim level, you’ll get a few other exterior enhancements including a two-level grille. The grille, as well as the bumpers and side mirror caps, will match your truck’s exterior color. The headlights and fog lights on the TRD Sport will feature LED technology. Not to mention the addition of 20-inch alloy wheels that help set off the TRD Sport trim. 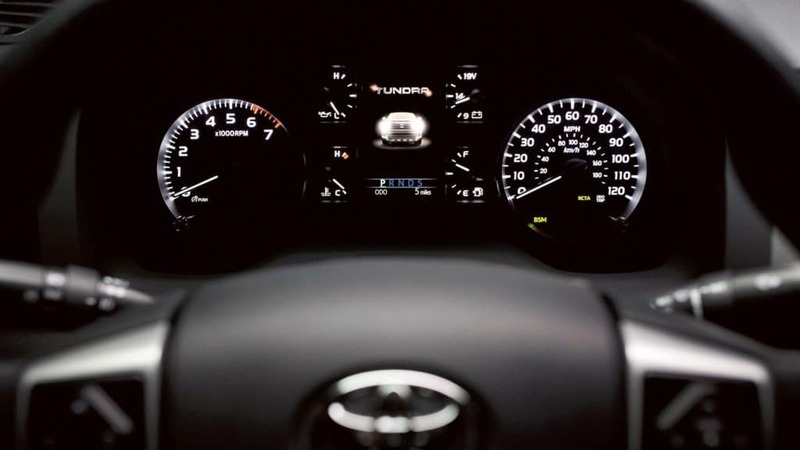 Just like the Tundra’s exterior, the interior of the 2018 Tundra remains fairly consistent with 2017 with the exception of some trim level adjustments. One minor interior update is a freshly redesigned gauge cluster that now flaunts a larger, 4.2-inch driver display. 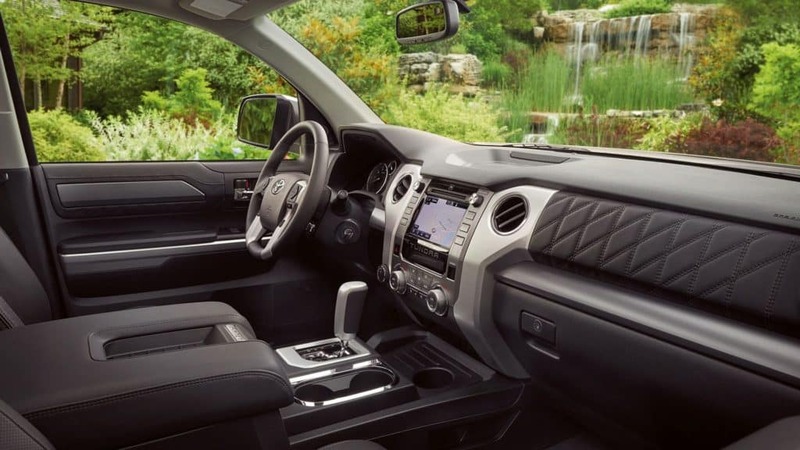 Other than this small interior update, Tundra drivers will continue to enjoy the space and convenience the Tundra offered in previous year models. 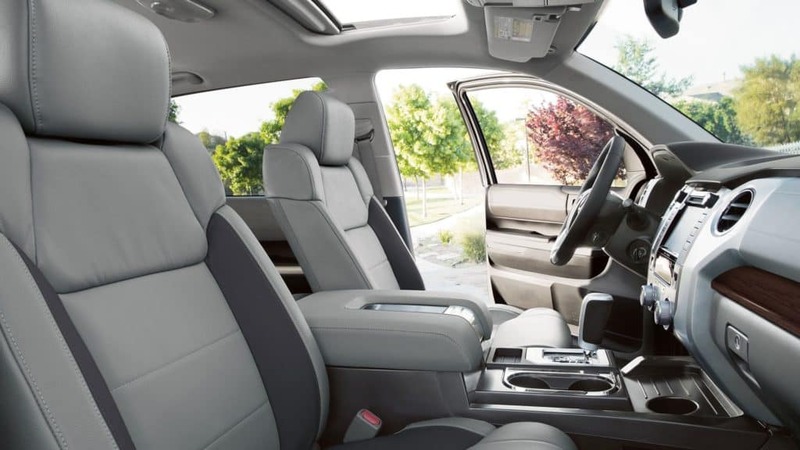 When it comes to trim level variations, the higher level trims will provide leather interior along with heated/cooled front seats. The Tundra Limited is going to come with wood-style trim while the Tundra TRD Sport trim will add on the TRD-branded gear shifter and TRD Sport-branded floor mats. The big technology update for the 2018 model year is, of course, the standard addition of Toyota Safety Sense. 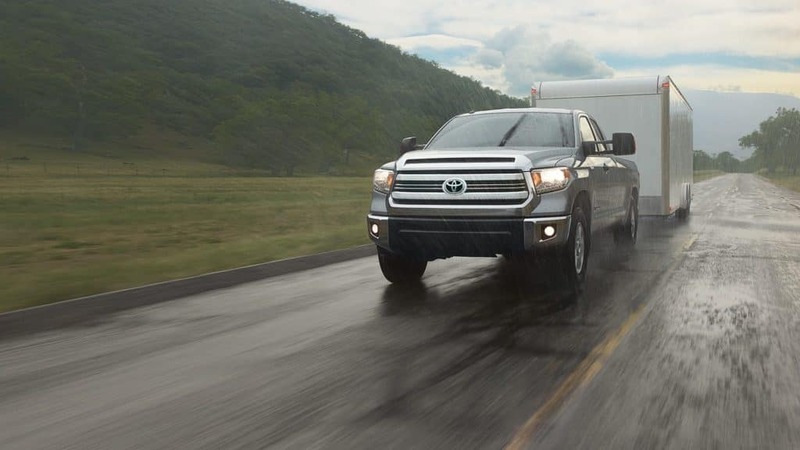 With this technology, your Tundra will be fully equipped with a Pre-Collision System with Pedestrian Detection, Automatic High Beams, Lane Departure Alert, and Dynamic Radar Cruise Control. That’s right. 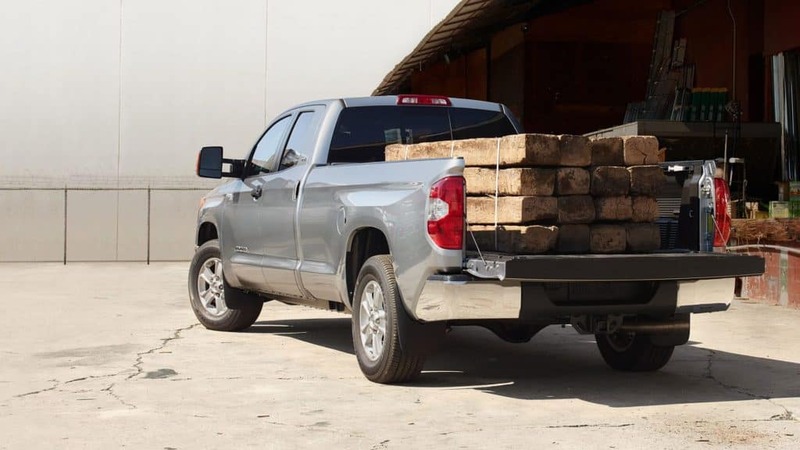 Today’s most innovative features are standard on every 2018 Tundra. Though, it’s important to note that if you decide to go with a 2017 Tundra, Toyota Safety Sense can be added on as an upgrade. 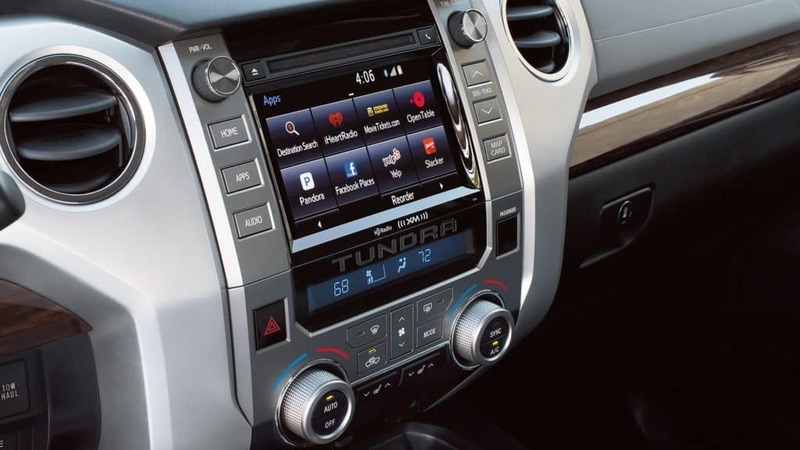 Along with safety technology, the Tundra comes standard with the Toyota Entune Infotainment System. With this system, you’ll enjoy a 6.1-inch touchscreen display, 7.0-inch touchscreen on the SR5 trim and up, integrated backup camera, SiriÆ Eyes Free technology and more. 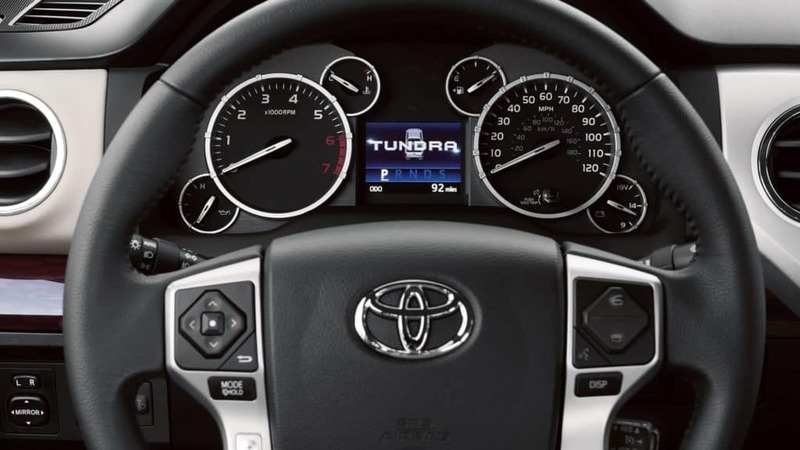 Also standard on the Tundra is Adaptive Cruise Control, self-regulating lights, AUX Input, USB Port and Voice Command, with navigation and real-time traffic being optional. Does the 2018 or 2017 Tundra Offer a Better Overall Value? When it comes down to deciding between the 2018 and 2017 Tundra, there are two questions you need to ask yourself. Do I want the TRD Sport trim and/or do I want Toyota Safety Sense technology to come standard? If you’re not interested in going all out with the TRD Sport trim level, and the standard safety technology isn’t important to you, then you might want to go with finding a great deal on a 2017 Tundra. 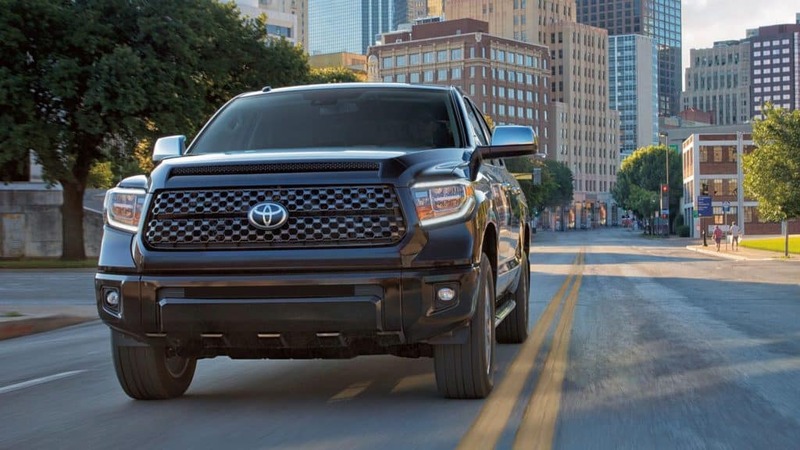 On the other hand, with the now standard Toyota Safety Sense and a minimal 2018 price increase, the 2018 Tundra is going to provide you with incredible value for your money. 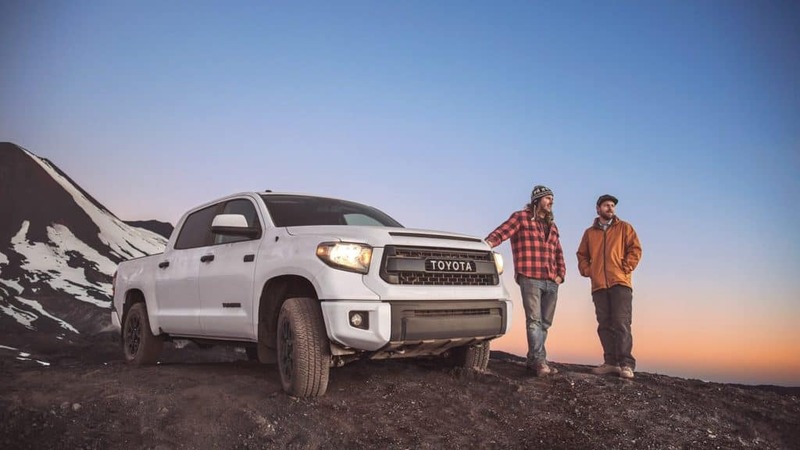 While you may have already made your mind up as to which year model is going to best fit your needs, the team at Toyota of Longview is here to help with any additional questions. Even if you still have no idea about whether you want a 2018 or 2017 Tundra, we can certainly help there too. 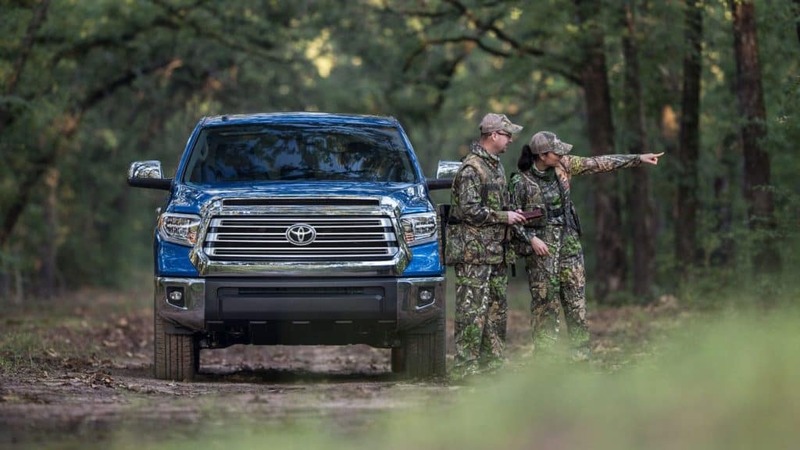 Visit our Longview, TX, Toyota dealership today, or go ahead and view our Tundra inventory online now. If you’d like to get the finance process started, then you can conveniently fill out our online finance application, and our Finance team will begin finding you the best options. We look forward to your visit and are eager to get you behind the wheel of the tough and powerful Tundra.